Nice to drink. 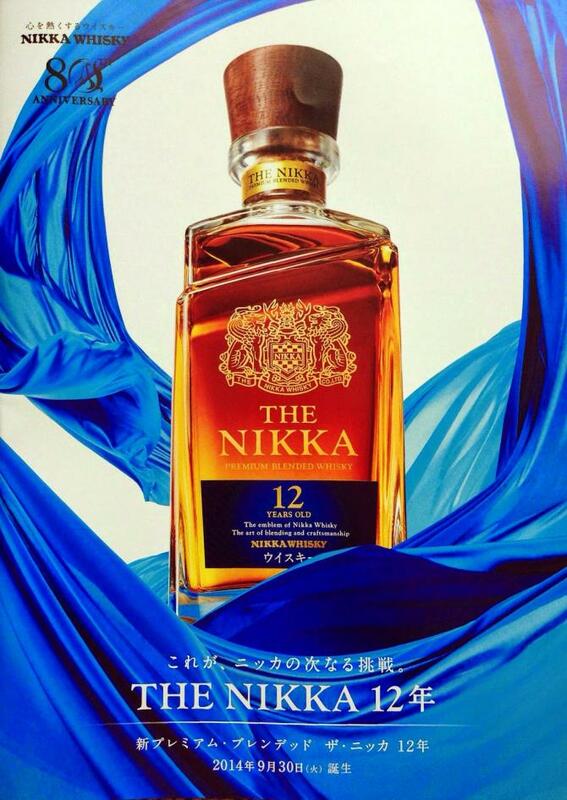 Here Nikka has managed a nice blend. Slightly floral scent, vanilla, oak and spicy notes can be recognized. 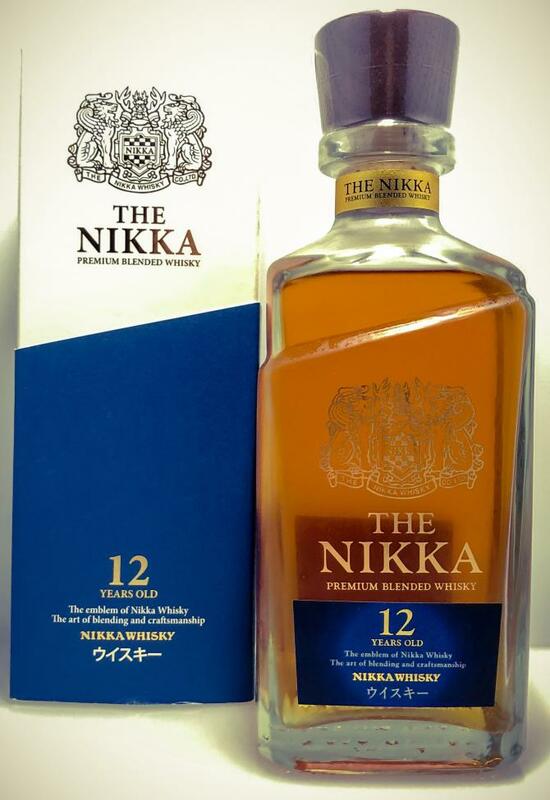 Easy to drink, pleasant japanese blend. Although price is not the best. Floral. Fruits, honey, malt, vanilla, caramel and citruses. Spicy oak. Creamy. Fruits, honey, caramel and citruses. Coconut and spicy oak. A very smoky nose, it's like being at the corner of the fireplace, warm. The flames crackle. Apricot jam, wet wool, vegetal notes. It's very deep. Ashes too. In the mouth, it is very warm, a little oily, woody, smoked, braised bread, nuts, black grapes, ripe apricot. Long finish, very balanced, which combines wood, lemon and smoke. On the palate, it's sweet, creamy, with a mixture of fruits, it's fresh, the smoke reaches the end, it's good, without defect, but without surprise too! In the finish, medium length on fruits and sweet vanilla, creamy! a blend that succeeds with a normal age to release a dram of beauty, becoming almost common! Beautifully flowery, warm nose. Apple syrup and a hint of caramel. Crème brûlée and honey, it lacks a little volume. Attack weak, but behind very sweet and fruity. He has bodybuilding despite the reduction.